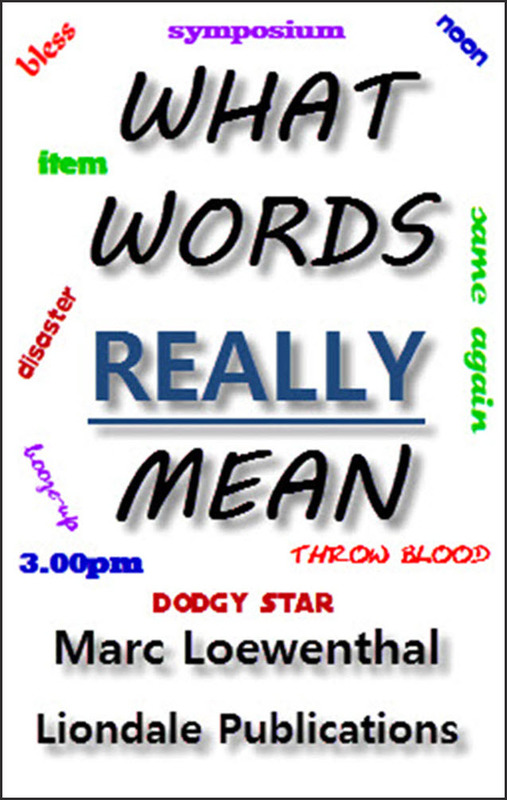 Bless the Buccaneer with Barbecued Blood now has a new name for the digital version - What Words Really Mean - but the content is the same. Make sure you download your FREE Cryptic Companion with almost 700 cryptic questions on the words in the book, but you'll have to buy the book to find the answers. Click on one of the links below to choose the version you prefer and check the price, which may change depending on promotions in operation. The print on demand version usually takes around three to six days to be printed and despatched. The Kindle version is ready to be downloaded and can be read on all Kindle reading devices. For other currencies, please go to your local Amazon site.